New featured finally appeared! 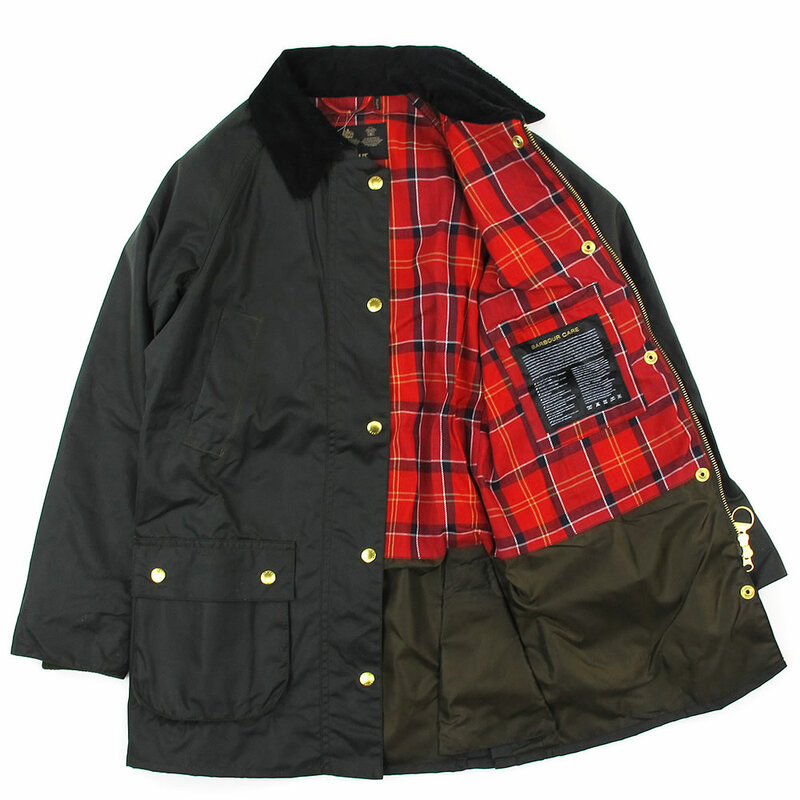 One get < 2015 fall/winter &gt; stylish and warm at the same time! Caring for brush present in. United Kingdom men's long-established Babar (Babar), was born on a farm in 1894 John Bauer "weather-resistant work wear" that was born by the roots. 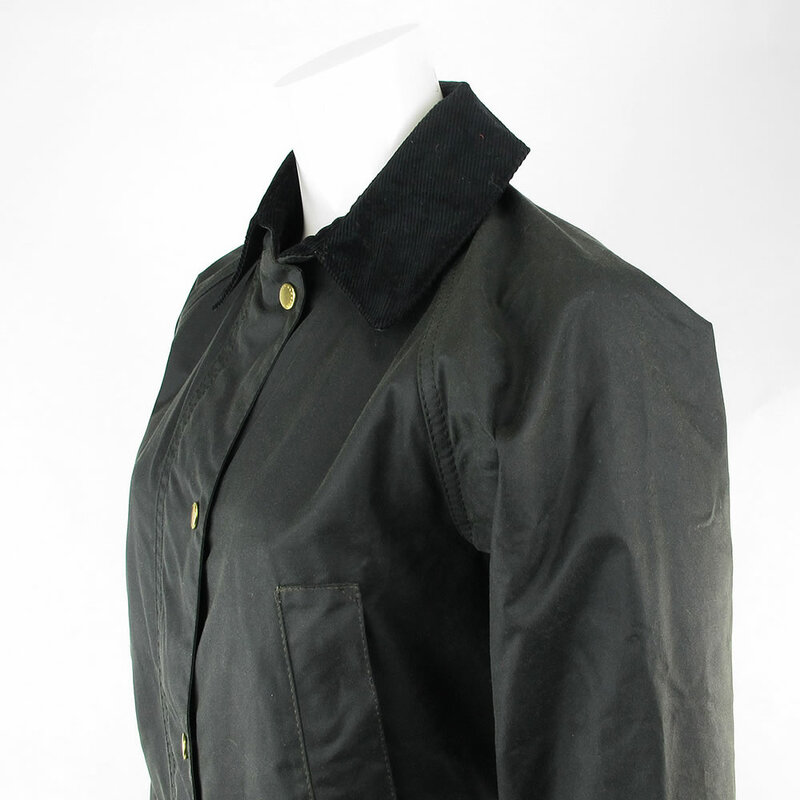 Innovative cross-oiled waterproof jackets, at many United Kingdom weather from port workers among the farmers and shepherds quickly spread and employed as waterproof clothing for the armed forces during World War one and two, its high durability and water resistance. 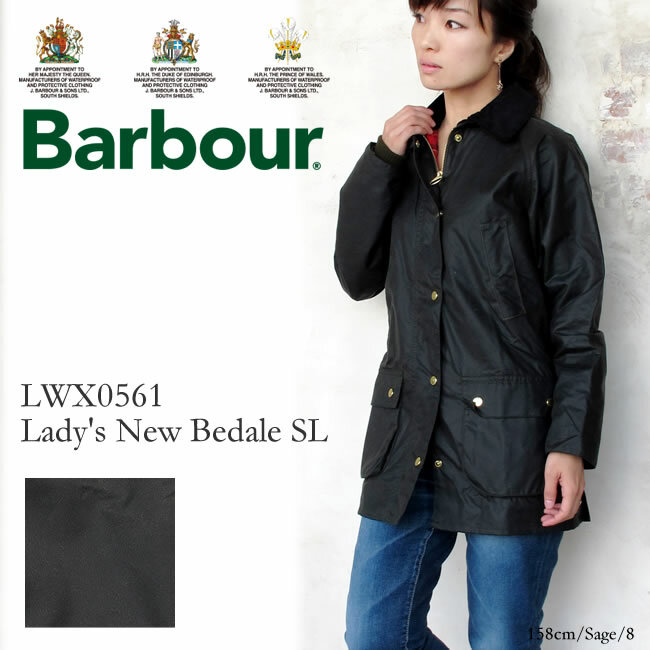 In 1936 from announced after the international jacket worn by racers and actor Steve McQueen also became synonymous with jacket, nowadays rare British Royal (Royal warrant) highest honor, has established a permanent place in the United Kingdom upper class, such as hunting, fishing, horseback riding activities. 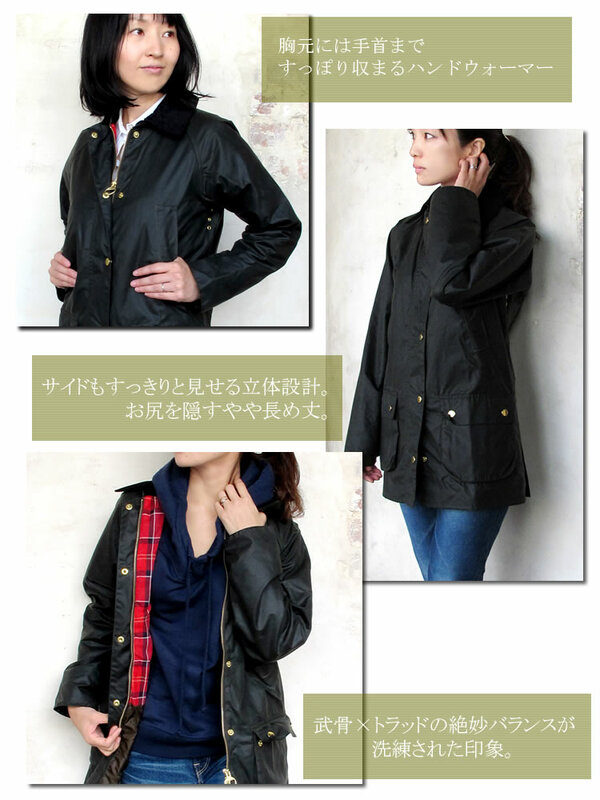 Broaden the scope as a fashion item as well as outdoor use at present, first landing in the whirlwind Trad boom of the 1990s in Japan. 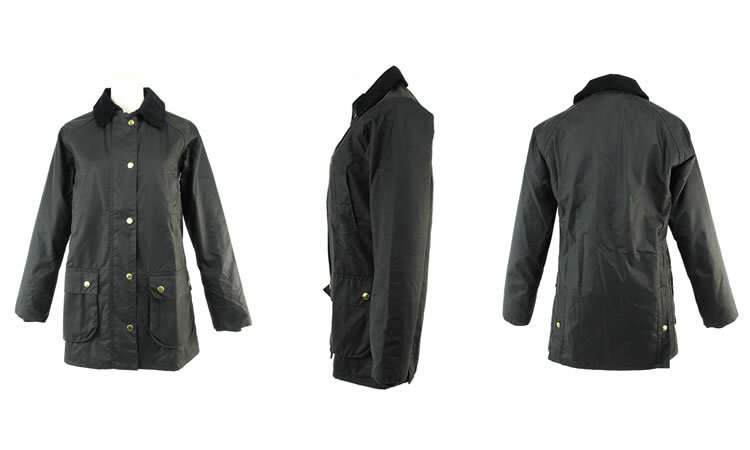 Since the quality and looks elegant and functional mode and have spread as indispensable to wear traditional clothing. Lining was bright red-based Tartan. 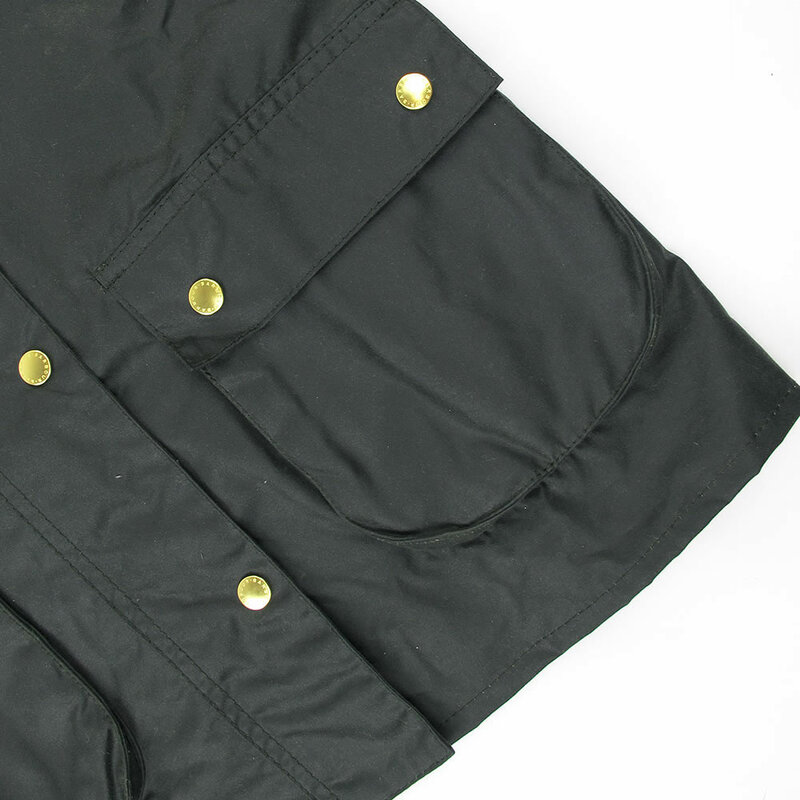 At the bottom is a durable light weight polyester lining. Hand warmer on both breasts. Square color mufflers with easy twist arranged. 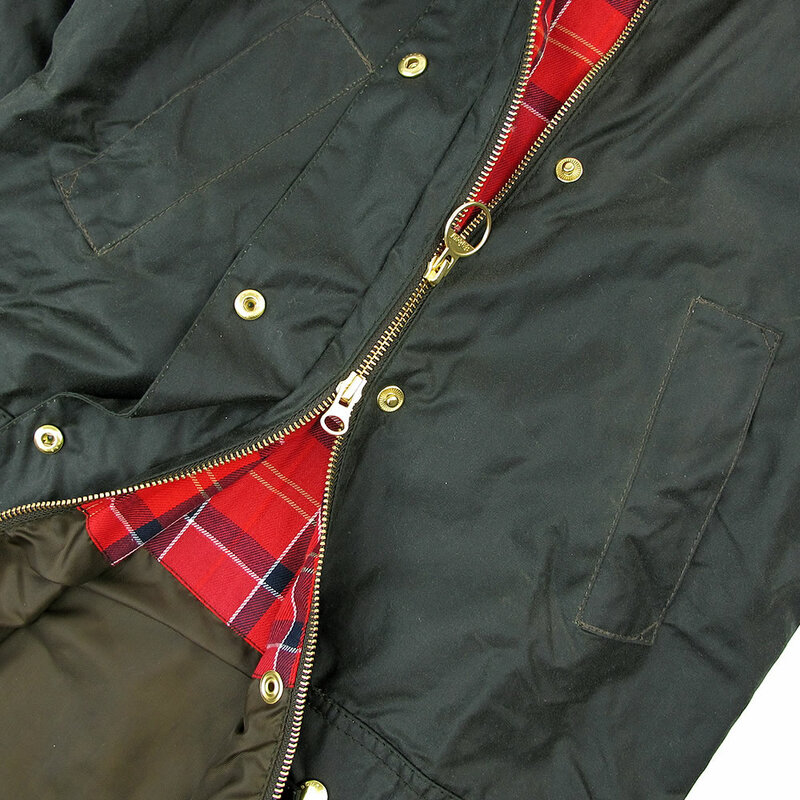 Corduroy design is durable and warm. With flap pockets on both sides. Velcro pocket on the left my heart can hold valuable too. more... 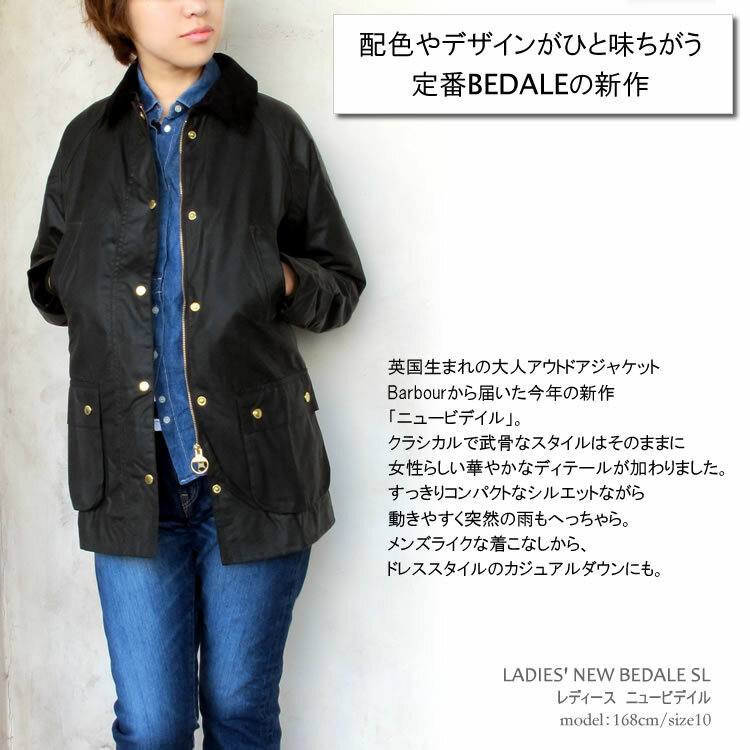 Inner + thin knit, it was worn corduroy shirt + leggings. 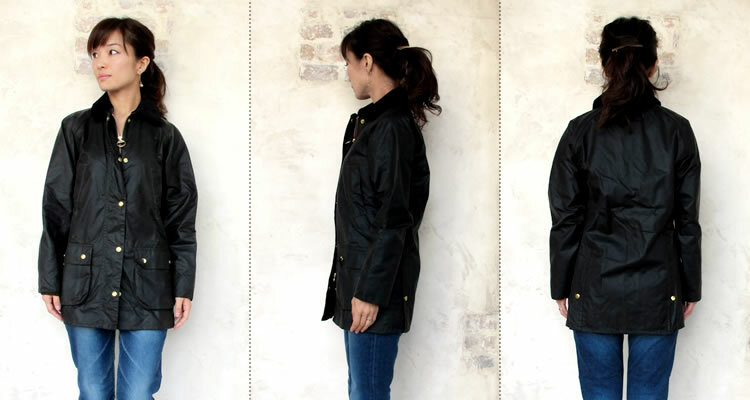 < Size 8 &gt;Length is long enough to completely hide the wrist thighs are hidden around the sleeves. Raglan sleeves, so easier to move the shoulders, chest and elbows are a bit more can afford, so regular in thickness on the knit wear is OK. Around the hips in tight not just size, adjustable with zip around the hip becomes tight, and wear thick denim. * Figures in parentheses are suggested sizes. Please note that there are individual differences are worn in body and taste. * Size 8 can be measured. Pardon for errors because there are individual differences. Notes * This product is wax coated. Do not use SOAP, detergent, solvents, water. * Please do not dry with artificial heat or open flames. * Hanging in a warm place, airy sponge moistened with cold water, wipe clean to remove surface stains, please let dry naturally. * Please note base wax to the clothing of the other.